Scott Mathias is a self healed, 65 year old vegan chef and ‘gut whisperer’, based in Noosa, Australia. He is renowned for his inspirational best selling raw vegan recipe books. Now he has stepped off the pages and into his own lifestyle likening it to that led by the humble hippopotamus. By choosing this example of a grand animal as a prudent and clean way to lead a healthier lifestyle, he has taken the narrative right into the very bowels of nature. 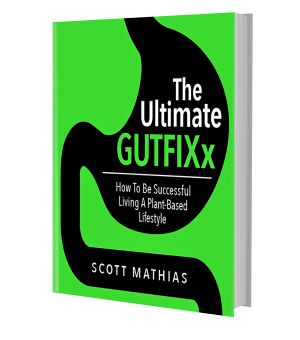 Not only jam packed with fabulous information on the workings of the human digestive system, ‘THE ULTIMATE GITFIXx – How To Succeed Living A Plant Based Lifestyle, comes also with its very own set of tasty and very healthy plant based recipe suggestions – like a one stop approach to great contemporary health information and recipes, along with a meal plan guide. A quote from the introduction explains Scott’s reason for writing THE ULTIMATE GITFIXx at this time. ‘I have learned that healing the human body is a simple proposition but when people are faced with the prospect of change, many would rather stick with the ‘status quo’ – not change - than even contemplate a life without pain and disease. When I studied Integrative Nutrition back in 2011, we investigated more than 100 diets only to be told that most have no ever-lasting affects. So what is it about the word diet that keeps us locked in a never-ending spiral of failure? People are looking for solutions to merely ‘survive’. The undeniable truth is both compelling and clear; putting well balanced plant based food into your body ‘resets the program’ to optimum efficiency, bringing about not only natural weight loss but also a pain free existence, free of meds and personal confusion’. Scott shares his wisdom around taking a 24 hour approach to his health and using the rhythm of the day – as the hippo does – and identifies food for elimination, food for ingestion, digestion and absorption and foods for the fasting hours. ‘You will find out how functional gut health is a prerequisite to living or dying and how you can eat all the greens you love, at the same time providing the body with the necessary proteins, vitamins and trace minerals – just like the venerable hippopotamus. Like me, YOU can also get your life back on track and learn to tap into the pure inspiration, which lies within each of us. Your personal health is a direct correlation with the quality of your food intake, your environment, which in turn determines your thoughts and then your actions, whether appropriate or inappropriate. You are a micro representation of the macro Earth’. This is truly a book of our ‘health and wellbeing times’ written in a ‘no-nonsense’, down to earth way and leaving no nutritional stone unturned’. Available now from Booktopia in Australia. 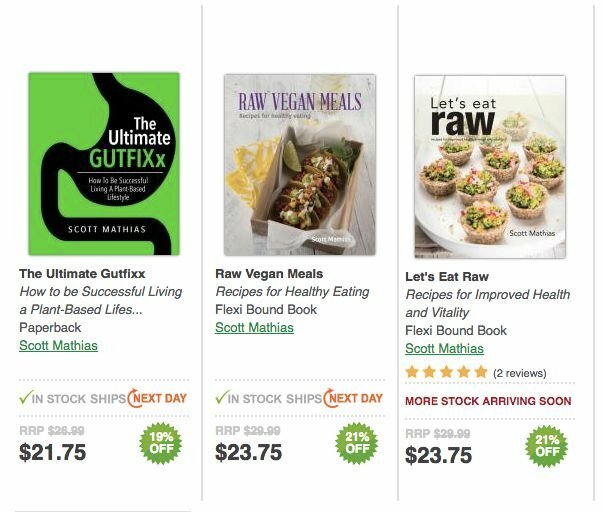 Click on the image below to take you to Scott's three books devoted to Gut Health and how to prepare beautiful vegan plant based food. 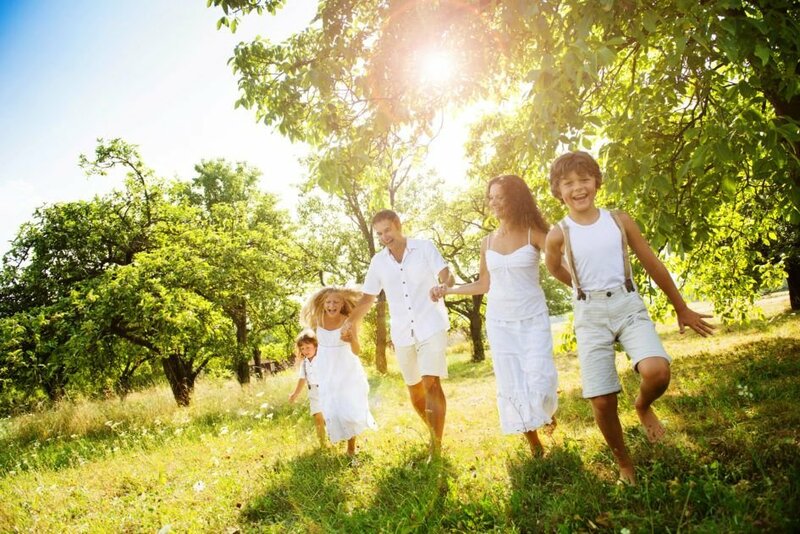 Definitely THE ULTIMATE GUTFIXx – How To Succeed Living A Plant Based Lifestyle.